The software wich anticipate the threats ! Antilogger is a powerful and effective software designed to detect serious threats that other security products miss. He understands how malware attacks your computer and makes precaution to protect your informations. With Antilogger, you are protected anytime! So now, you have the maximal level protection. Several Financial Malwares are dangerous and find an access in your fiancial transactions or sensitive informations. Especially if you subscribe to an online banking. 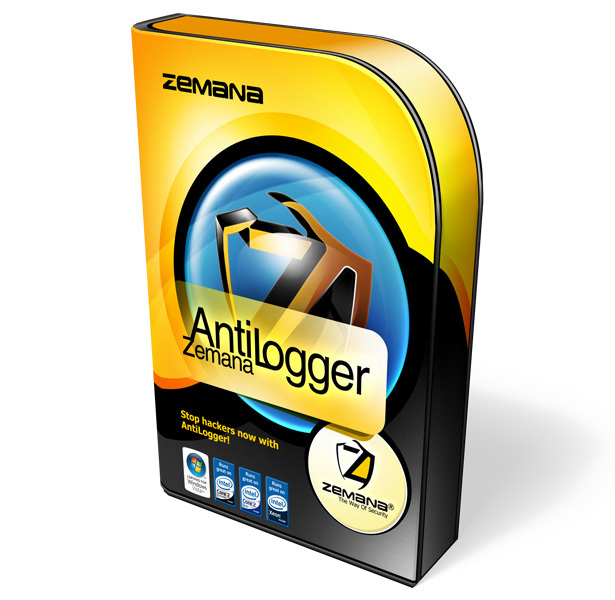 Antilogger stop these threats and block the malware which try to take your informatons and access to your computeur. Intelliguard is a smart and efficient system which recovers the informations on the malware and compare them to a database as big as the cloud. This system permits to reconize the malware and remove him. The malware can record that you type on your keyboard and use them to spy your activites. But AntiLogger alerts you and detects if it's a trojan horse, a financial malware or a spy program. And this protection is also available for the Screenshot. In fact, a malware can infiltrate your screen if a screenshot virus software is installed on your computer. Criminals can observe your screen and see where you click. Once again, AntiLogger detects the threats and alerts you. AntiLogger guarantees that your personal data remain private! In general, We discourage people to drag and drop their sensitive informations because they stay in your clipboard. A malware on your computer without AntiLogger can steal these informations but if you are protected by the software your clipboard is also kept safe. Cybercriminals are able to control the microphone and the webcam of your PC. AntiLogger security system blocks all intrusions attemps and alerts you immediatly. Makes it possible that your credit card numbers, social security numbers, and login credentials are transmitted securely leaving attackers power­less. Detects and cleans browser addons, adware infections, unwanted apps and toolbars that you don't even know how they appeared there. 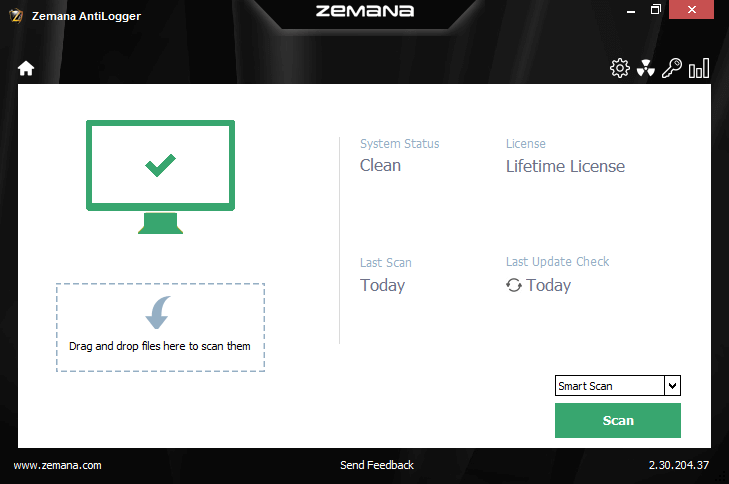 Lightweight and efficient online malware scanner that detects malware and hidden malicious processes that may be sneaking on your PC. Each unknown file will be analyzed carefully in the cloud with Pandora Technology before it runs on your PC, increasing zero day malware protection. 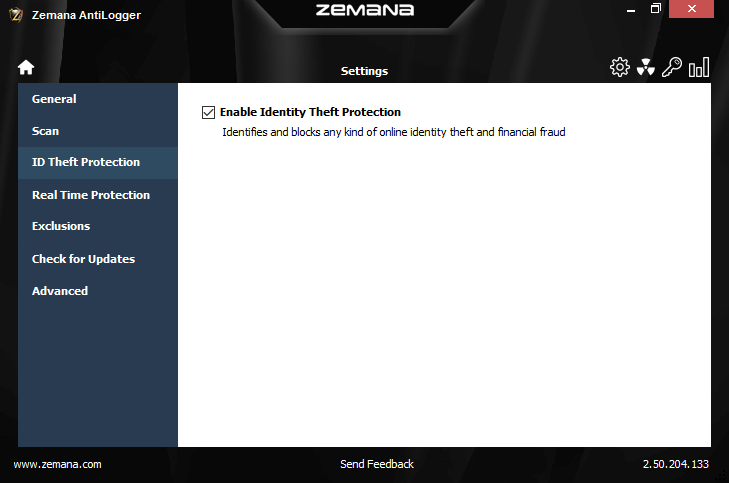 "If you want state-of-the-art protection, Zemana AntiLogger is the app for you." "This is a fantastic addition that makes the potentially dangerous world of downloads slightly less risky."